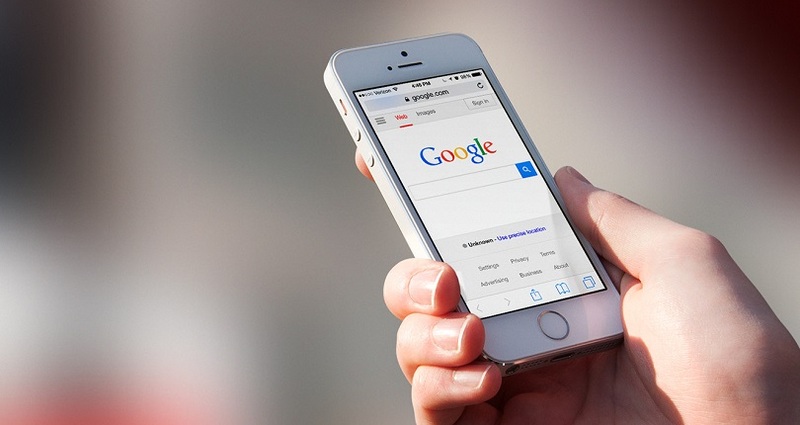 Home » Über uns » Blog » Is your site ready for Google’s Mobile-First Index? Is your site ready for Google’s Mobile-First Index? According to Google, sites that are prepared for the roll-out of Google’s mobile-first index will be indexed first. Right now, Google has just one index based on the desktop site. It creates signals based on Googlebot with the desktop user agent. Google then crawls with their mobile Googlebot to gather mobile friendly and other signals – but that doesn’t create a new index based on the the mobile site. Currently, when a user searches Google (either desktop or mobile) the retrieval part of the algorithm looks at the desktop index created by the Googlebot desktop crawler. It finds relevant results based on the desktop index, then ranks them based on the desktop index and even shows the searcher a snippet based on the desktop index. The Ranker then looks at the mobile signals collected by the mobile crawler and adjusts the rankings accordingly. This has caused some problems. There’s way too many cases where a user sees something in a snippet, clicks the results, gets redirected to the site’s mobile homepage (which probably spawns an app store or newsletter popup) and then realizes the content they saw in the search snippet isn’t available on the stripped down mobile version of the site. This is a bad user experience but it’s pretty much the norm on too many sites. With this new change, Google seeks to stop that. The general theory is that if the content isn’t important enough to be on your mobile site, then maybe you aren’t the most authoritative or relevant result for that content. The change will see Google’s algorithms use the mobile version of a site’s content as its primary source for ranking. In terms of getting ready for the change, Google said that if webmasters have a responsive site or a dynamic serving site where the primary content and markup is equivalent across mobile and desktop, they shouldn’t have to change anything. However if the primary content and markup is different across mobile and desktop, webmasters should consider making changes such as ensuring to serve structured markup for both desktop and mobile versions, as well as verifying and adding mobile versions to Search Console. Google’s Mobile-First Index is expected to roll out in 2018. Check out the full list of recommendations here.